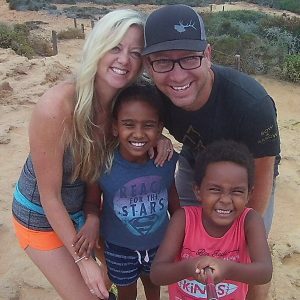 As many of you have heard, Ethiopia passed a bold law this week stating they are ending international adoption for future children. This is shocking and heart-breaking news. BUT we have been told from our agency that because we have a child with a specific case already established (as other families do), they will honor that and complete our adoption of our next baby. We ask you all to pray fervently for this to be completed. At this point, we have a court date scheduled for January 22 (we don’t have to be there) and then will await further information. We are full of HOPE, JOY and EXCITEMENT, but we continue to ask for prayer that God will pave the way for us. Our faith is coated in prayer and we know God is bigger than any obstacle. Thank you for all your support! !